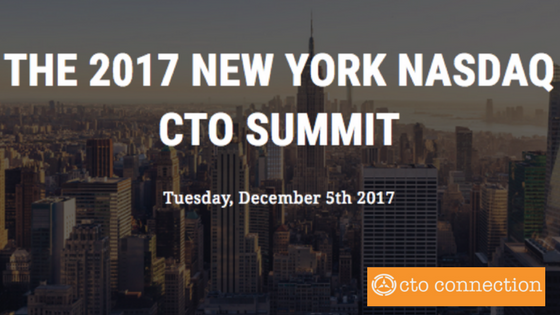 Kanda is pleased to be a platinum sponsor of The 2017 New York Nasdaq CTO Summit on December 5th. It’s where some of the best and brightest people in technology will come together to discuss the latest ways to successfully build and run engineering teams. The presenter line-up is impressive, including the CTOs of Reddit, Meetup.com, Flatiron Health, Vimeo, Ellevest, LaunchDarkly, RainforestQA and the NY Times. We are looking forward to being part of this consortium of thought leaders and innovators. This event is ideal for anyone who is developing or optimizing software-driven products in the brave new cloud world in the tristate area and beyond. Visit CTO Connection for more information and registration. We hope to see you there!